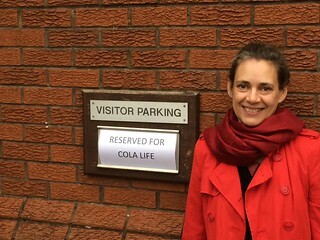 Last Monday (1-Dec-14) we were invited to visit Amcor’s packaging plant in Ledbury by Peter Ettridge, ColaLife’s champion within the company. We were introduced to Amcor through Peter by PI Global, our packaging partner in the UK, way back in early 2012. Amcor is a massive multi-national company that specialises in flexible packaging from simple plastic bags through bio-degradable options and bags that hold vegetables and fruit in suspended animation during transit (without the use of additives) to the ingenious ‘PushPop’ packs that we now use for the Kit Yamoyo Flexi-pack. 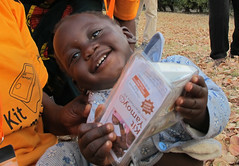 Amcor has very generously donated the first 870,000 Kit Yamoyo Flexi-packs to help us launch the Kit Yamoyo nationwide in Zambia. Amcor’s involvement in the Kit Yamoyo project started at the very beginning when they were approached by PI Global to produce the sealing film for the original ‘AidPod’. This film had microscopic laser-drilled holes in it to enable air to move in and out of the kit, but not micro-organisms, and is coated with a heat-activated adhesive that welded it to the kit to provide a waterproof seal. All very clever stuff. 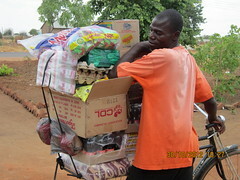 The film was donated to ColaLife by Amcor. When the design of the Kit Yamoyo was reviewed to incorporate the learning from the trial (the ColaLife Operational Trial in Zambia) we asked PI Global to look at ways the packaging could be made cheaper and once again Amcor were asked to help. 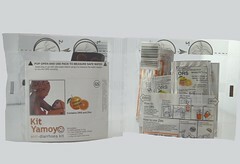 They developed prototype flexible packaging options and the flexi-pack was the result. 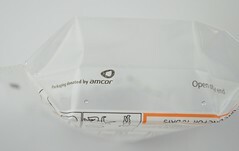 The flexi-pack is based on Amcor’s patented ‘PushPop’ design. 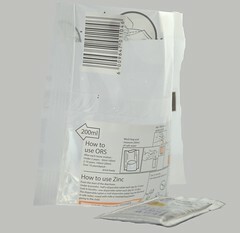 It is a gusseted see-through bag which is filled from the side during assembly and has a laser score in the top gusset that allows the bag to be opened in a non-destructive way so that it can then be used to measure the 200ml of water needed to mix the ORS. This process is shown – using an early prototype – in this video which I have embedded below. 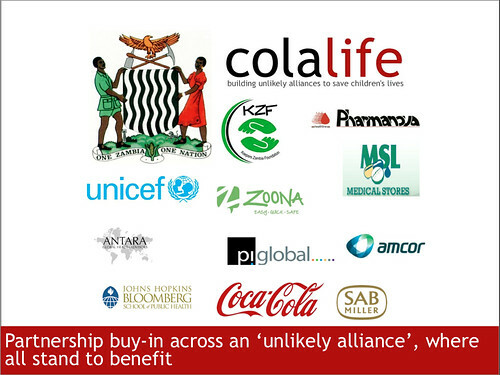 Amcor have been generous in their support for ColaLife and it is obvious to see how this benefits us and carers of under 5 children. But partnerships don’t last long without wins on both sides. So what’s in this for Amcor? 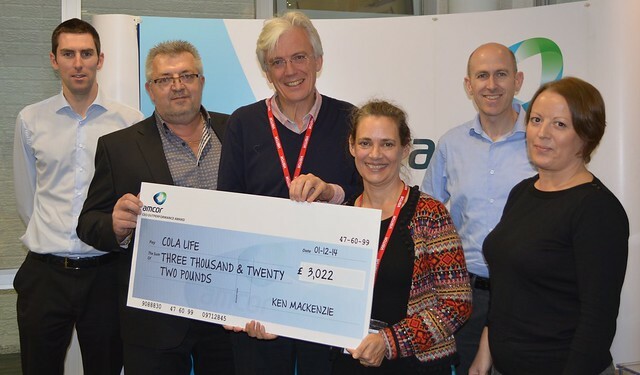 On an internal level, the Amcor team working on the ColaLife product won the 2014 ‘Amcor CEO’s Outperformance Award’ which meant that Peter and his team got to meet and have dinner with their global CEO and were given $5,000 Australian Dollars to donate to a charity of their choice. And guess which charity they chose? 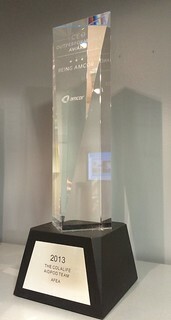 We are very pleased to have Amcor as part of the unlikely alliance that has been the foundation of our work so far.